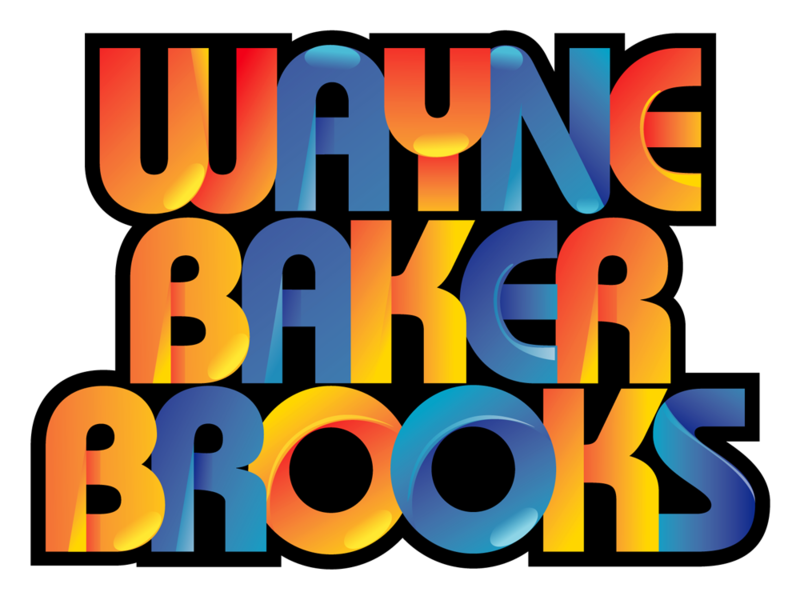 "Wayne Baker Brooks is considered one of today's top guitarists who's signature style combines powerful vocals with liquid fire guitar playing that honors his rich blues heritage yet effortlessly expands the boundaries of the genre. " 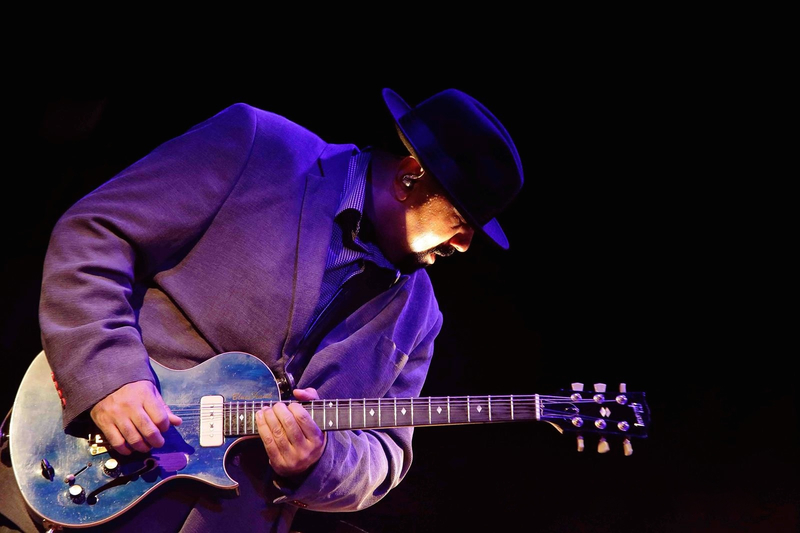 "Jabo (Jay-bo) Bihlman is an Emmy award-winning guitarist, singer, songwriter and producer. 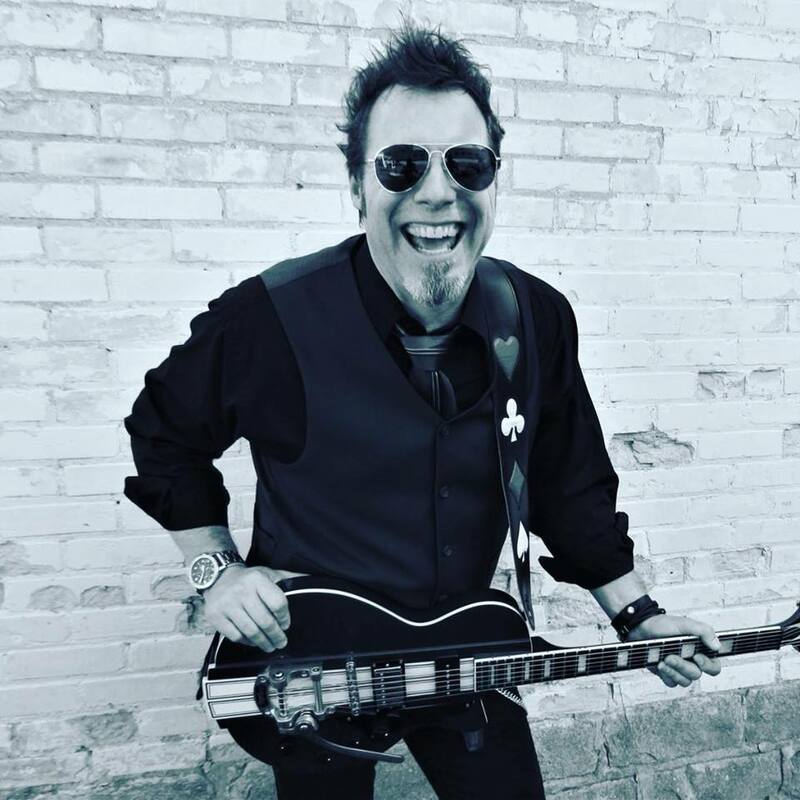 His music has appeared on FOX, CBS, ABC, NBC, CMT and more on shows like "The Good Guys", "All My Children", "Burn Notice" and "Sons of Anarchy" on TNT." Ales and Aces May 11th, 2019 from 1 to 5 pm in the Odawa Casino Ovation Hall. 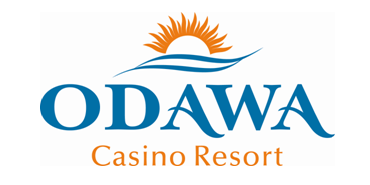 Odawa Casino Resort is located in beautiful Petoskey, MI. Purchase Tickets at the Door for $20 - Includes a souvenir tasting cup and 5 drink tickets. Sample 160 beers from over 40 Breweries from across the Country! Tune into Q100 every Tuesday for a chance to win a pair of tickets to the Ales and Aces Beer Festival! We will give away one pair of tickets every week until the event! 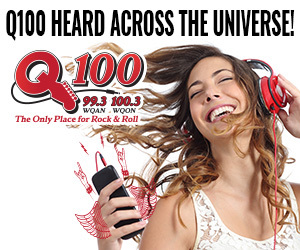 Q100 will be live at Ales and Aces Beer Fest from 1 to 3 pm, stop by and win great prizes on the Q100 Spin to Wheel.